Flavours Of India. 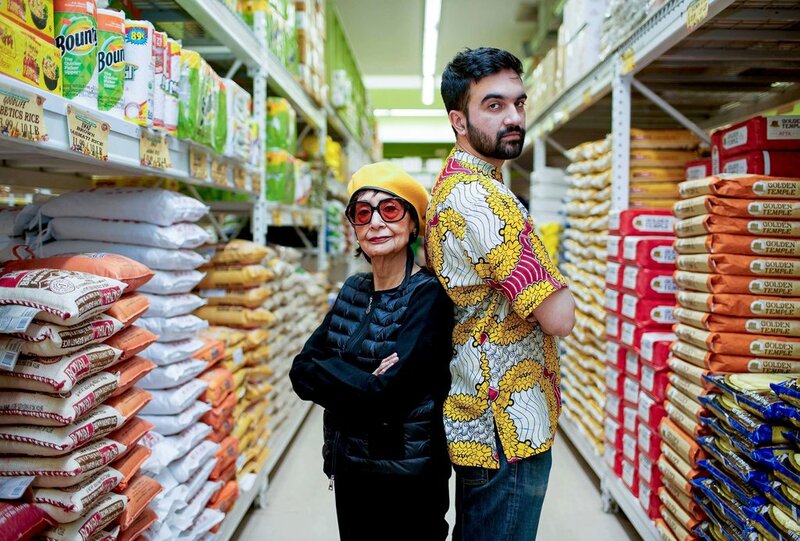 Does anyone remember that cooking show featuring chef and lowkey distinguished actress Madhur Jaffrey? That show has been part of a lot of people’s memories and has made her on-screen personality and voice familiar to a lot of us; be it during our teens when we’d let the elders take control of the TV for a while each day or later on in life when we would watch her show and try to cook them. Be that as it may, Jaffrey stars in ‘Nani’, a new music video from New York City-via-Uganda-via-India rapper Mr. Cardamom (AKA Zohran Mamdani). And boy, is it hilarious. The hushed delivery of the song and the relatively sparse instrumentation of the track belies the flamboyant, over-the-top and generally badass tone of the video and the principal character in it. Dedicated to Mamdani’s grandmother who was a social worker and general trailblazer in Delhi, the song paints a picture of a woman who made her own choices and had not a single bleep to give. This is what Jaffrey plays in the video, a short journey from the granny who was always worried and played second fiddle in other people’s lives to a gangsta badass woman who does whatever she damn well wants to do. While there is something both equally serious and tongue-in-cheek about the song and video, it is a truly amazing experience to see the TLC lady we used to watch make some great food (and there are clips of Madhur Jaffrey from her past work throughout the video for ‘Nani’) turn into a baller who flips multiple birds, swipes multiple rights, flexes with multiple wads of cash and schools kids who don’t know how to show respect. It’s absolutely hilarious and a trip the whole way through. Mr. Cardamom also injects enough braggadocio into his lyrics to complete the picture. 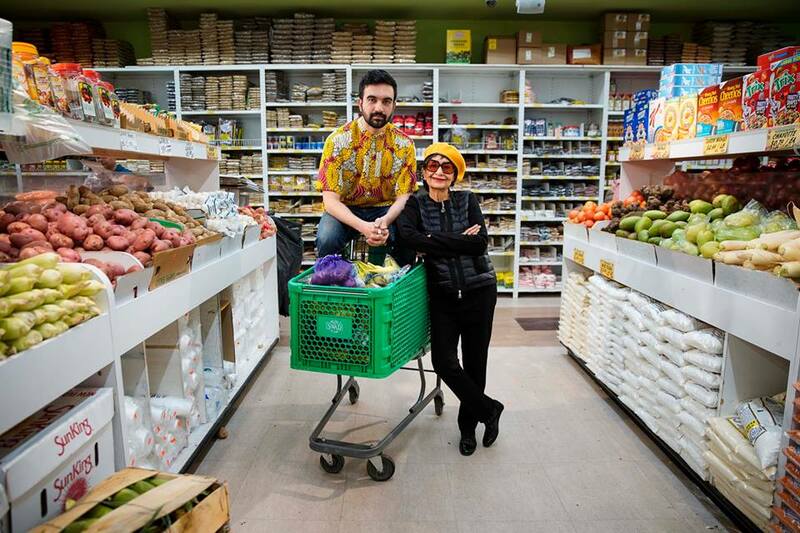 You think Madhur Jaffrey only had cookbooks? Well, now you know. She got bars, too. Bars.